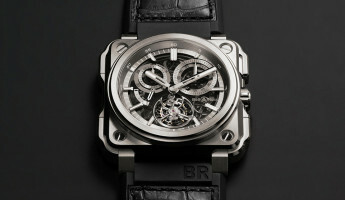 Watches that bear a chronograph on their face are highly sought after, but often not for functional purposes. 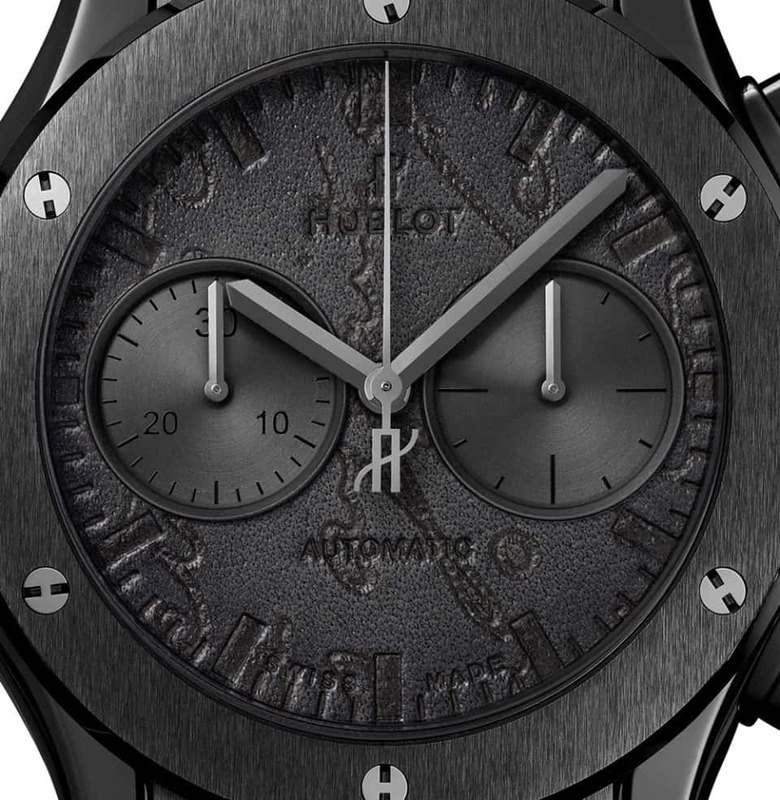 Straw polls suggest that many people, particularly young men, will buy a watch with a chrono because they find the aesthetic appealing. They enjoy the more professional and highly functional appearance, but as with many types of technology, they aren’t fully aware of exactly how these simple devices work. Because every form has a function, and chronographs can literally be life-saving when used properly, we’re going to break down everything you could possibly hope to know about how they work, when to use them, and what makes them so special. The Chronograph was originally made by Louis Moinet, who named it the “compteur de tierces” which translates roughly to “counter of thirds” or “timer of thirds” or “thirds timer.” This name comes from his original design, seen above, which measures time to the sixtieth of a second, known in France during the era of construction as thirds, aka “tierces.” It was made in 1815-1816 for the sole purpose of his astronomical work, and to cut time into the smallest possible segments; an obsession of the era. 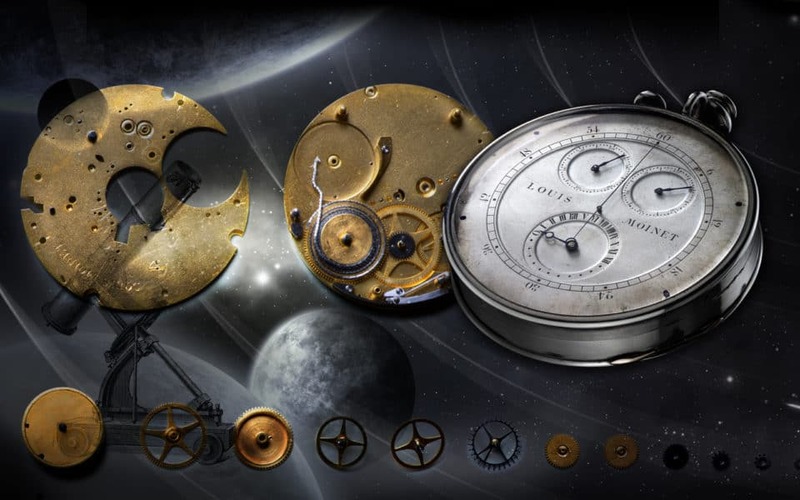 You may notice, looking at the construction of the Computer de Tierces that it greatly resembles a piece of hardware still sometimes used today known as a stopwatch. The reason being this is simple: it is a stopwatch. 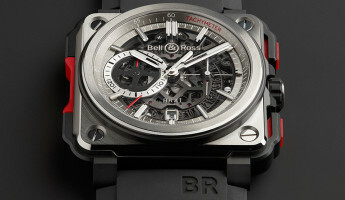 In essence, that’s all a chronograph ever is. 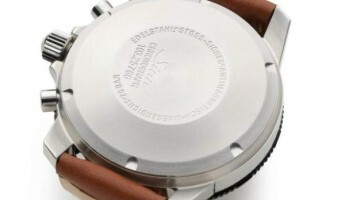 A stopwatch that is mounted onto the face of an ordinary watch. The reason this was important at the time was because watches in 1815 weren’t equipped with a stop and reset function. They were wound and would run until they stopped. The ability to stop and mark time was entirely new. 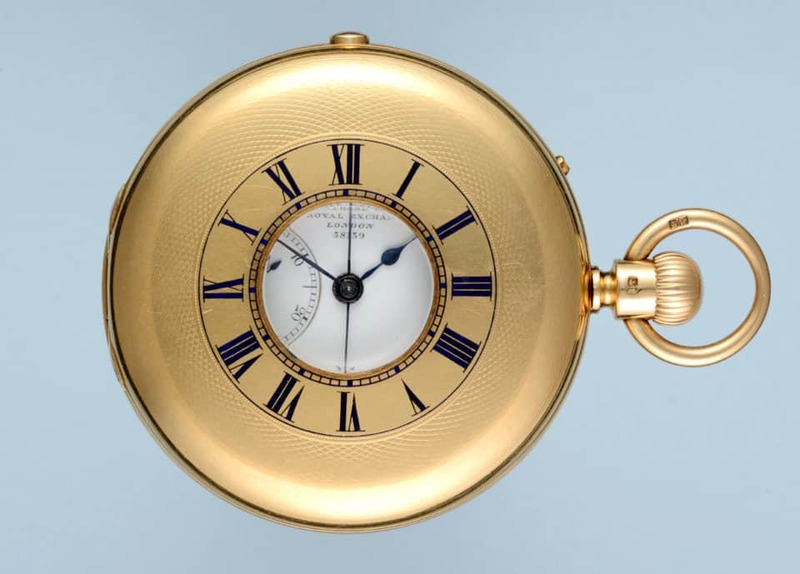 Though gentlemen of the 19th century would often dabble in sciences as a hobby, there wasn’t much call for chronographs outside of these idle pursuits, so they didn’t catch on with the public until King Louis the XVIII requested that watchmaker Sieur Nicolas Mathieu Rieussec give him a watch that could start and stop, so that he could time horse races. 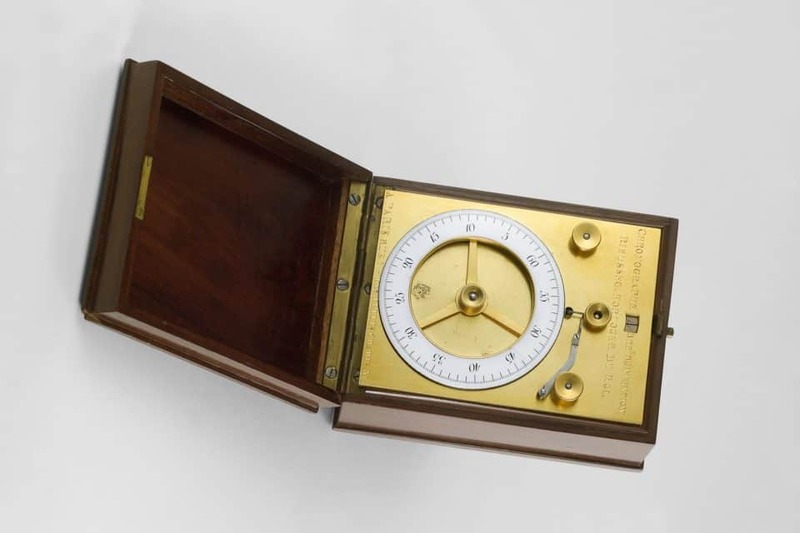 Thus, the first chronograph/stopwatch made for public consumption was refined. 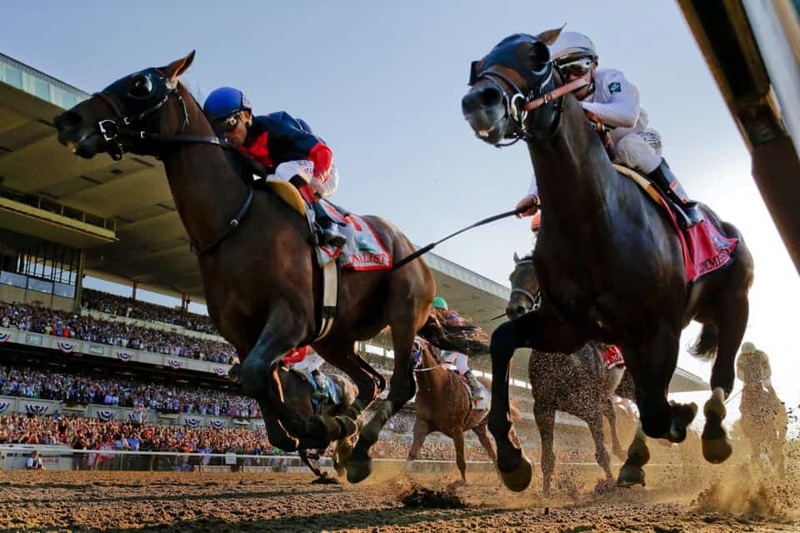 Before the chronograph, horse races were determined by a piece of slim tape that would be broken by the lead horse to determine the winner. 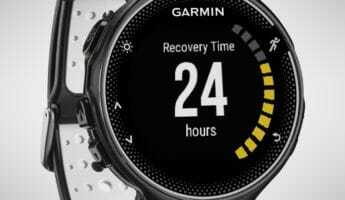 With the new chronograph, the King, and anyone else in possession of this fancy new tech, could more aptly time exactly how fast a race was run, and could also time the movement of any object, person, or animal across a given course. Though we take for granted today that we can determine how quickly something happens down to fractions of a second, being able to do this was a revolution in the 1800’s. In fact, it would go on to change how all races were measured, including airplane flights and car races. While the design of chronographs were good, they lacked the “reset” function that came with later stopwatches, meaning that the hands could be stopped and restarted, but could not be put back to zero. In 1844, watchmaker Adolphe Nicole made this advancement, which has continued on chronographs to this day. Ideally, it should be quite clear now that the easiest way to use a chronograph put onto the face of your watch is the same way you would with any stopwatch. 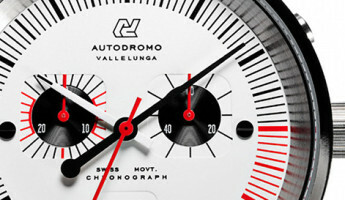 Watches with chronos are equipped with buttons to that start, stop, and reset the hands on each chrono on the display. These smaller mechanisms can time whatever set demarcation they’re given, be that seconds, half-seconds, minutes, half-hours, or what have you. Depending on how they are built, they can time longer or shorter periods to meet your needs. In 1958, nearly 150 years after the compteur de tierces was invented, another device was added to wristwatches which would further change the game of time and measurement. This was a tachymeter, which is another item that is often added to watches, yet rarely used. A tachymeter is a fixed set of numbers that go around the face of a timepiece or chronograph. What those numbers tell you is how many times something will occur in an hour. 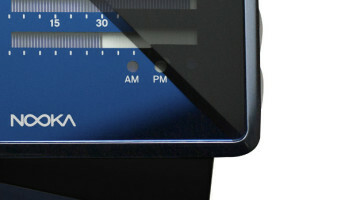 On all tachymeters that are set on watches where the second hand makes a full sweep every 60 seconds, you’ll notice that the top of the watch, above the 12 hour marker, it will read “60.” This is because there are 60 minutes in an hour, so if an event requires a full minute to occur, 60 of those events will occur in an hour. For Example: If it takes you 60 seconds to drive one mile, you will be able to drive 60 miles in an hour. If it takes you approximately 36 seconds to drive a mile, you will be able to go 100 miles in an hour, which you will see marked by a “100” on the bezel just outside the 36 hash mark on the watch face. 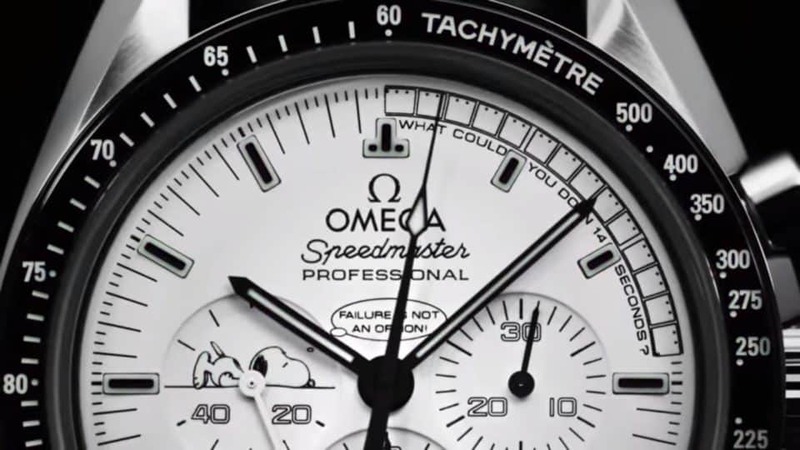 Most tachymeters begin at the 7.2 second mark on a chronograph with a 500. Should you be capable of going a mile in 7.2 seconds, or just running a foot in 7.2 seconds, you’ll be able to run a foot or go a mile 500 times in an hour. This isn’t as difficult as it appears. The small “t” is the amount of time it takes something to occur. For instance, if it took you 7.2 seconds to run a foot then running a foot is the event you’re measuring, and it took you a hearty 7.2 seconds to do that. That’s the amount of time it took to move that foot. So t=7.2. 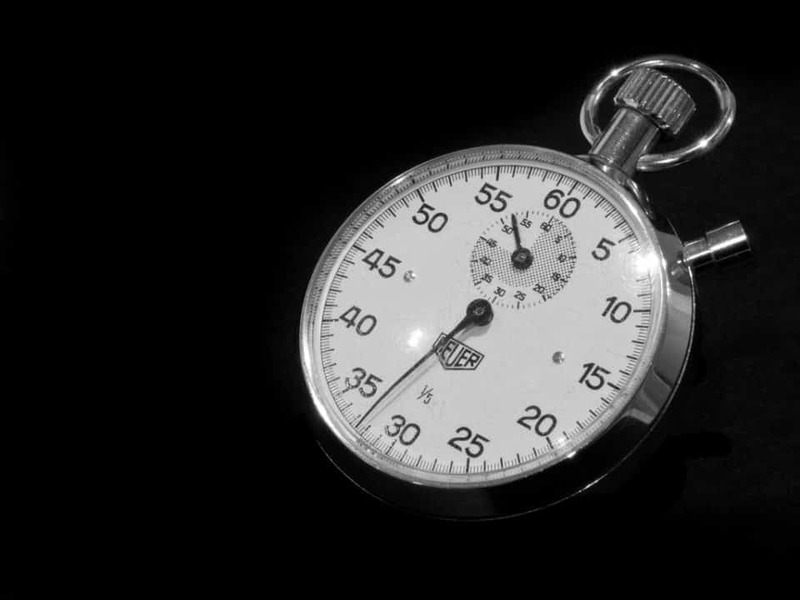 The 3600 is the number of seconds in an hour. By dividing those seconds per hour (3600) by the time it took you to go a foot (7.2 seconds) you get 3600/7.2=500. That’s where the number on the tachymeter comes from. The same is true for every number on a tachymeter. Each one is 3600 (seconds in an hour) divided by number of seconds it took for a thing to happen. Now that you understand a chrono is nothing more than a stopwatch, and there’s far better tech out there to measure time, it’s important to know why you would want one on hand. Measuring races is the obvious answer, but the less obvious answer comes from NASA. 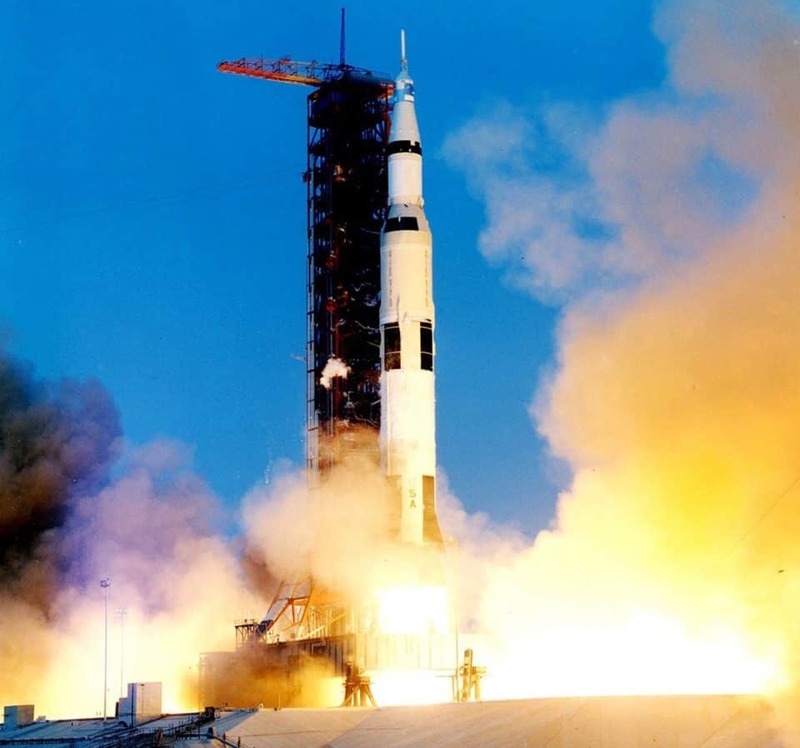 During the Apollo 13 disaster, in which a team of astronauts were trapped in space due to an explosion, they needed to be able to time an engine burn exactly even though all of their on-board computers and high-tech equipment had failed. 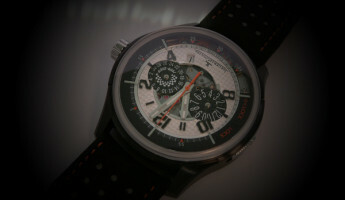 They did this using chronographs on the watches they were required to wear. 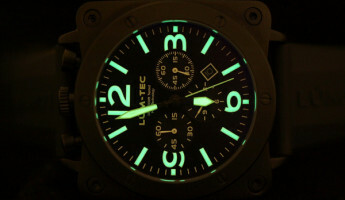 The point being, in any event where precision timing is necessary, be that administering medication, covering a particular distance in a certain time frame, orchestrating an extraction from a hostile hot zone, or firing rockets to enter the atmosphere of the Earth safely, a chronograph might just be the tool that saves your life.